A coronary artery fistula (CAF) is an abnormal connection between a coronary artery and a cardiac chamber or a great vessel. CAF draining into the main pulmonary artery, called coronary-to-pulmonary artery fistula (CPAF), is one of the common variations of CAF. Although there is no definitive surgical indication of CPAF, it is treated concomitantly during other cardiac surgeries. 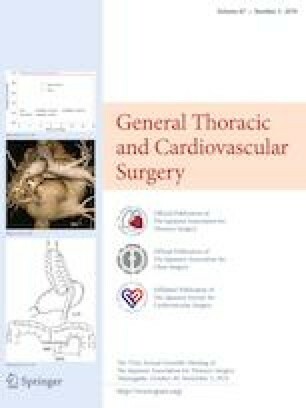 Here, we present the case of a patient who underwent surgical closure of multiple CPAFs and coronary artery bypass grafting under cardiopulmonary bypass.